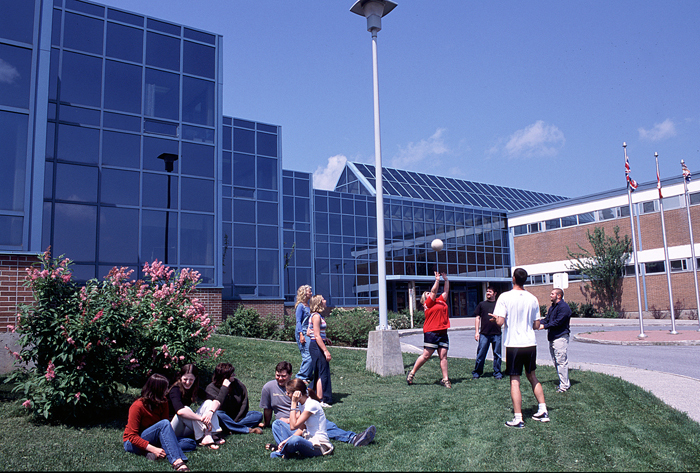 Lambton College in Canada was established in 1967. 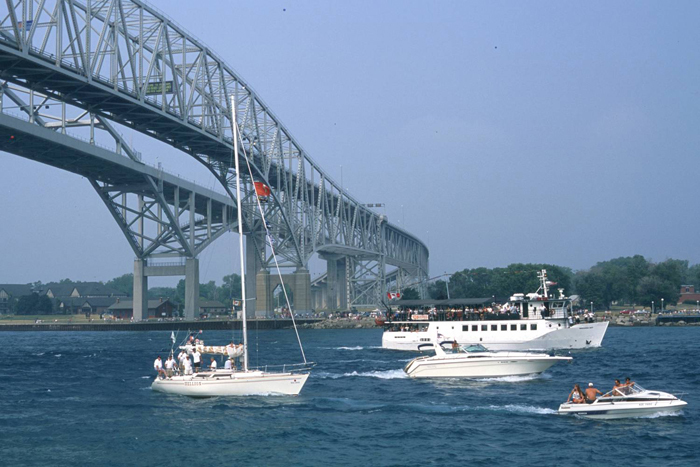 It is located in Sarnia, Ontario Province, Canada, in the southern tip of Lake Huron, now it has 3,200 full – time and 6,500 part – time students. 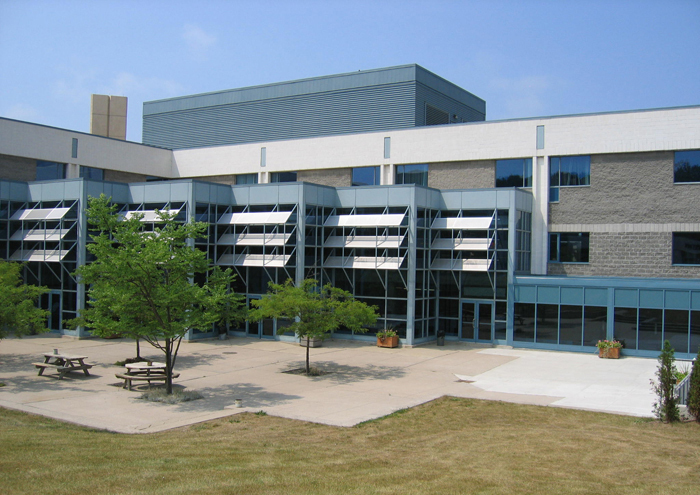 Lambton currently has its main campus in Sarnia. Lambton has partner campuses in China, India and Saudi Arabia. The college has signed agreements with several universities in North America so that graduates can transfer directly to these universities to obtain an undergraduate degree. Memorial University of Newfoundland, Canada, was established in 1925. 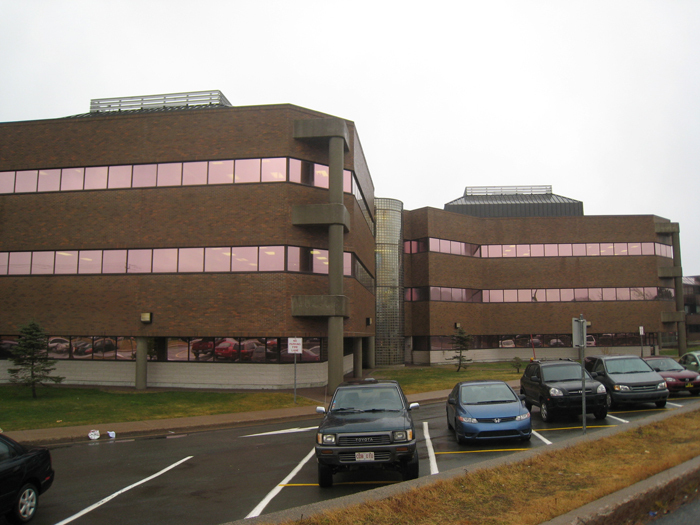 It is a comprehensive university with its main campus in St. John's, Newfoundland and Labrador, Canada. 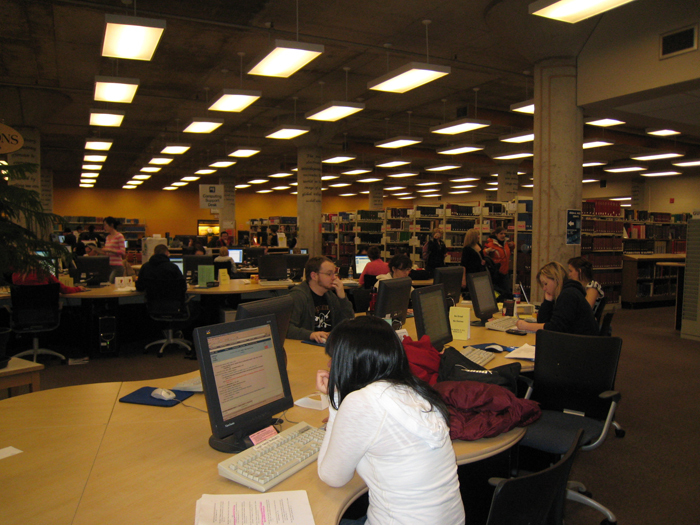 It’s ranked fifth university in Canada, among top 500 in the world. Memorial is the largest university in the region, with almost 18,000 students engaged in full and part-time studies at under-graduate and graduate levels. Memorial has four campuses, each with its own flavor and charm. The university offers undergraduate and graduate programs and it can grant bachelor, master and doctorate degrees. 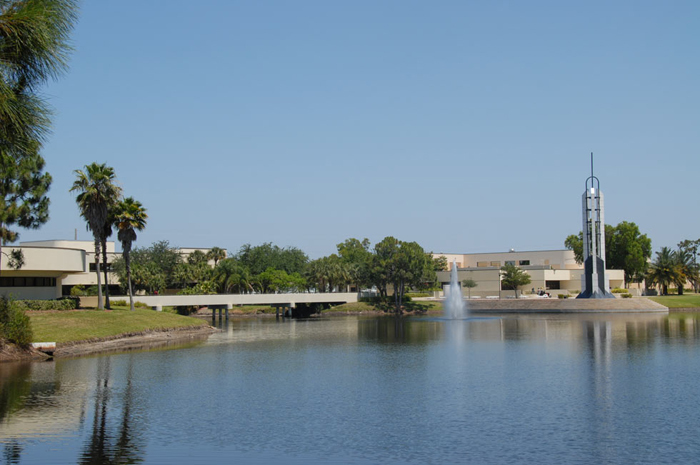 There are more than 900 professors and more than 1500 faculty members. Each year, more than 2000 master and doctoral students graduate. 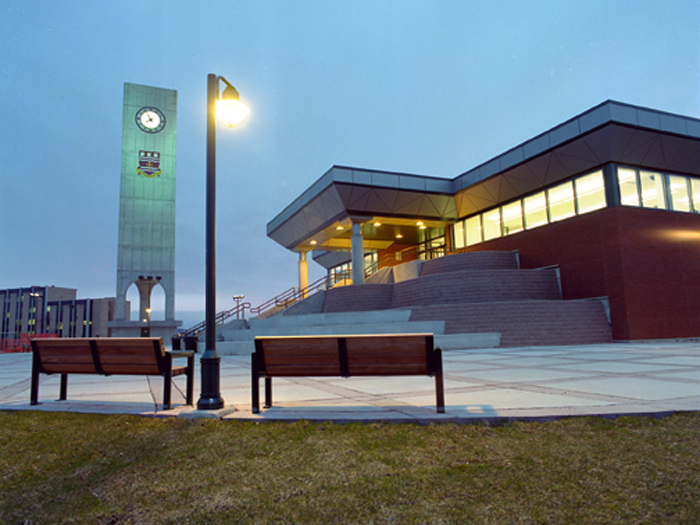 The College of the North Atlantic is Newfoundland and Labrador’s public college – one of the largest post-secondary educational and skills training centres in Atlantic Canada, with a history dating back nearly 50 years. Today they have 17 campus locations throughout Newfoundland and Labrador and one in the Middle East State of Qatar. They offer nearly 100 full-time program offerings and more than 300 part-time courses for some 20,000 students each year.